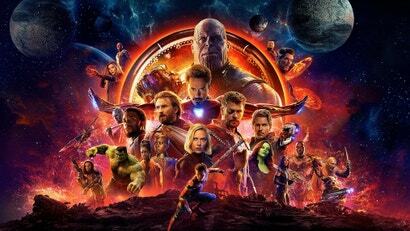 In the three months since its release, Avengers: Infinity War has become a staple of pop culture dialogue. Thanos, his snap and the jokes are already integrated into our everyday lives. So you’re probably wondering, is there really more we can learn about this massively successful movie? It turns out the answer is a very big yes. Avengers: Infinity War ends with one of the grandest, bleakest setpieces in Marvel movie history - directly inspired by a moment right out of the comics. But that wasn't always the case, according to the movie's screenwriters. 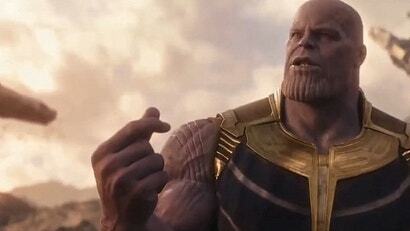 In fact, fans could've been kept waiting until Avengers 4 to see Thanos' grand plan unfold.